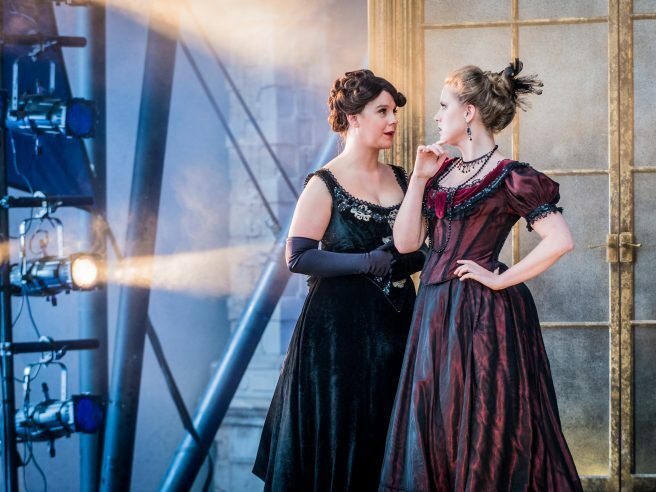 Following the success of our inaugural Schools' Matinee of La traviata in 2018, Opera Holland Park are again inviting school groups from the local community to join us for a matinee performance in 2019. 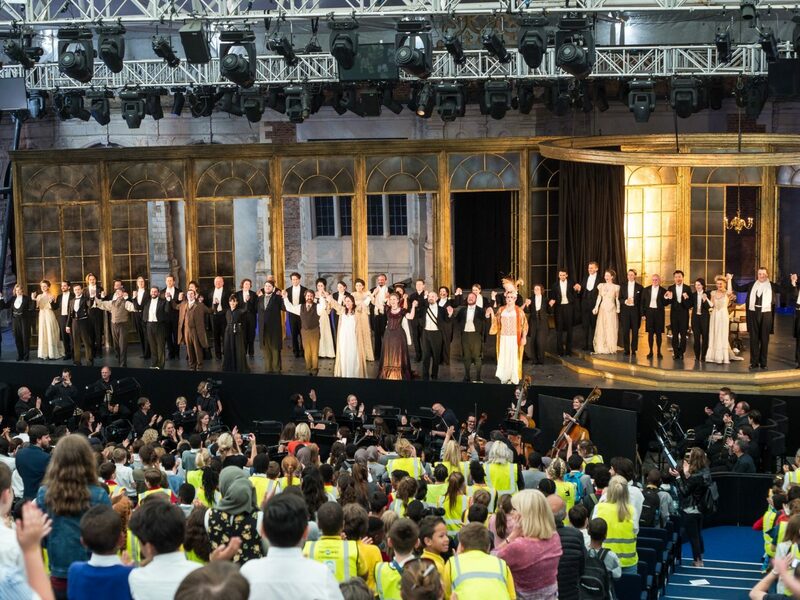 This year, Opera Holland Park has reserved one matinee of Un ballo in maschera exclusively for school groups (suitable for years 6-9). This full-scale, live performance is the perfect way to introduce your students to the world of opera and theatre. 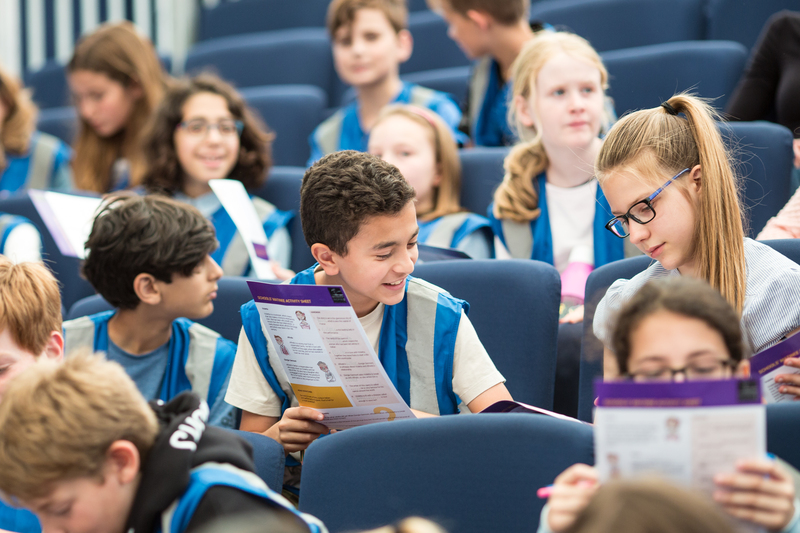 Pre-performance workshops and resource packs help to enhance the experience and ensure that each student is immersed in the art form and gets the most out of their trip to the opera. Tickets are £5 per person, with an additional £3 per person for a pre-performance workshop, and tickets are limited to 35 per school to allow as many groups to attend as possible. Support is available for groups who are unable to find funding. Support with travel arrangements is also available. As part of each ticket, we offer students a free education resource pack, designed to support and enrich their drama and music curriculum. These packs include ideas for interactive performance and music-based activities, which teachers can use themselves in class to help students explore the opera. Teachers are also invited to attend a free training workshop ahead of the performance, designed to offer insights into how best to utilise the resources. Prior to the performance, we offer school groups the opportunity to participate in creative workshops for up to 35 people, either in their school or at our theatre. 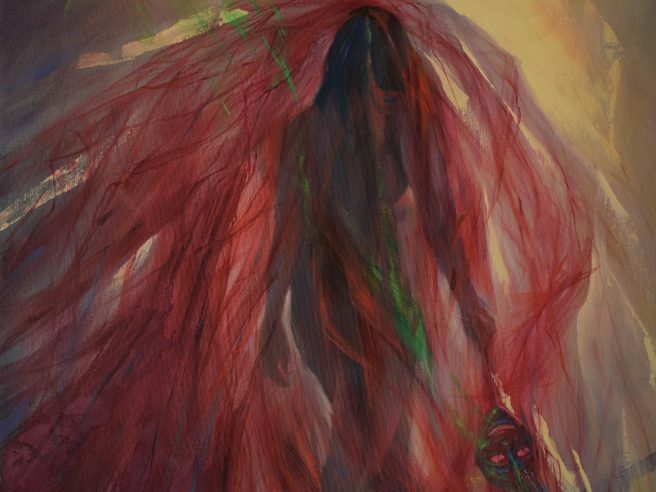 These combine music and drama to explore the opera in more detail. Students will be encouraged to engage with and learn about the opera in an entertaining, welcoming and supportive environment, allowing them to embrace this very special art form. Teachers are also invited to attend a free training event, designed to help them build upon the workshops. Workshops cost £400, which includes up to 35 tickets to the Schools’ Matinee. To book your students into the performance and/or a workshop for this year's Schools' Matinee, please email us with as much information as possible, including the size of your group and any special requirements. 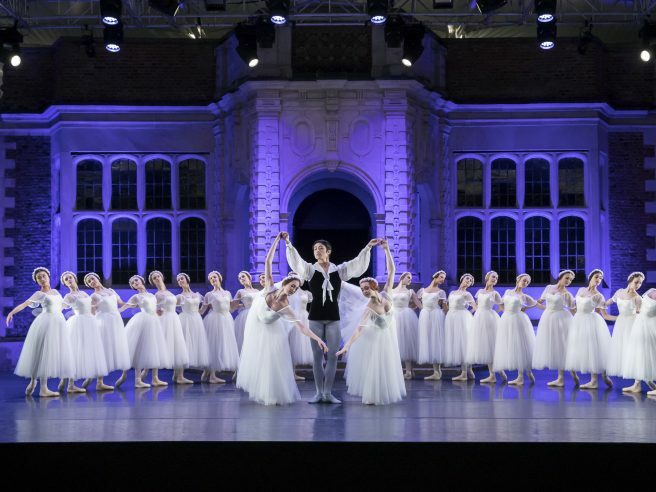 Opera Holland Park is committed to identifying and nurturing talent. Launched in 2011, our Young Artists Scheme aims to open doors for emerging directors, conductors and singers.